California Musk TSLA on twitter seeks electrical engineers for autopilot car. He was hired by NASA for spaceX. He makes private IPO twitter valuable tweeting his Internet shout outs. In my Bikram yoga class my girlfriend has rocket scientist boyfriend who work at spaceX Hawthorn, California. He has see the new SUV coming out for Tesla. 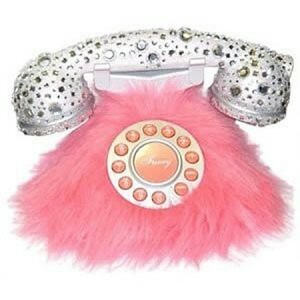 My stripper daughter called me on my furry pink land-land when market opened. TSLA broke out of 171 today to 174 range as of 7:24 AM. Zoe Zane Stock Stalker - he he he and more he he ..... then HA!